The Consumer Electronics Show (CES) has become an internationally renowned congress. For several years, innovation passionates, curious and recruits have been booking the first week of January to take part in one of the world's best-known technological trade shows. 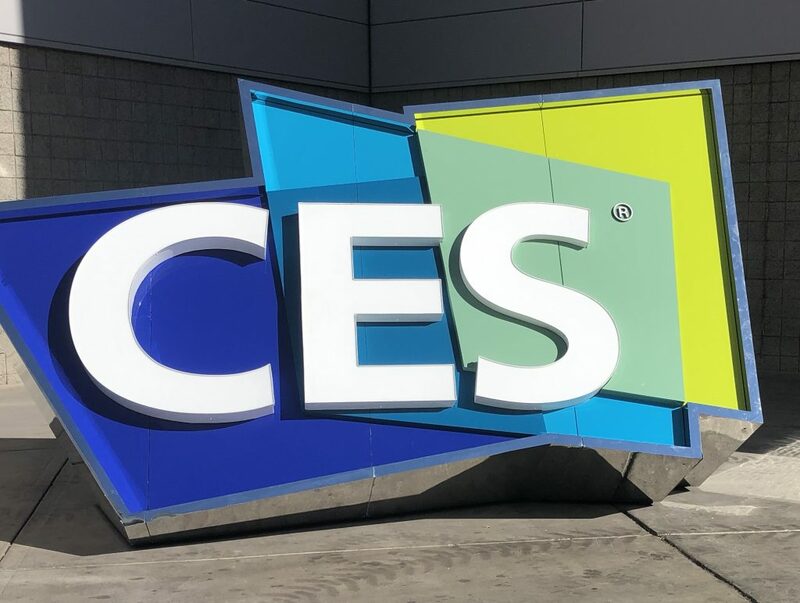 K2 Geospatial's Business Development Director was in Las Vegas from January 8th to 11th to experience CES 2019. Busy days gave Martin Carpentier the opportunity to discover a significant number of innovations, such as the Indoor Autonomous Mapping Robot from Naver Labs Corp., meet various experts at the Leddar Tech gathering and listen to pitch sessions at the French Village of the conference. The CES will be back next year and K2 Geospatial is already excited to know what 2020 show will bring!